Jess was born in Wyoming, grew up in Chicago, and then moved to Eugene in 2009 to pursue graduate studies in Counseling Psychology. She has always had a passion for bringing people together and working in therapeutic contexts. 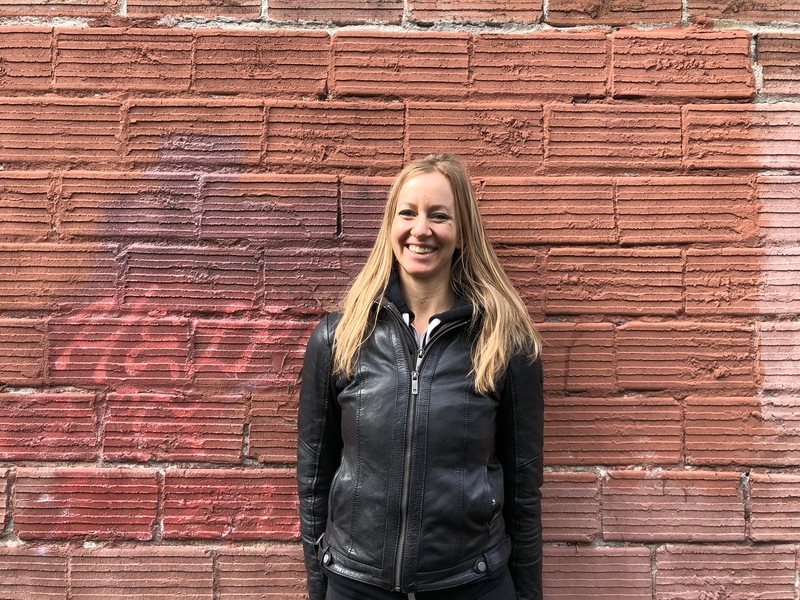 Jess creates spaces in which individuals and groups are invited to move toward vulnerability to develop authentic, meaningful, inspiring connections with themselves and others. Her first teacher training was with Bikram Choudry in 2008, and this began a lifelong journey in teaching yoga. She has since trained in multiple yoga traditions with Tony Sanchez, Ana Forrest, and Sarahjoy Marsh. Jess is a 500 hour YA certified RYT, which includes 300 hours in yoga therapy training. She loves teaching public classes, and also working with individual clients on specific goals and needs. She has been leading teacher training at WLYC since 2016. Outside of yoga, Jess enjoys being outdoors in the sun whenever possible. She loves hiking, biking, canoeing, handstanding in the park, reading on her back deck, dancing, and laughing uncontrollably. Yoga is one huge element in a life revolved around embodying vitality and adventure. She is an experiential learner, and above anything, Yoga has shown her the grounded place that lives in each of us while the chaotic world spins around us. Truly, we are each beings of light and love…we are each wild lights and Yoga is the path toward that light.